The B2B Marketing Lab hits the news stand! B2B Marketing Magazine, the prime UK publication for our industry, ran an article in their February edition on Inbound Marketing (page 30 seeing as you ask! ), where Alex Blyth investigates the increased attraction and growing hype. 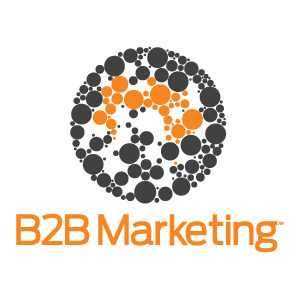 Case studies, useful advice and of course, comment from The B2B Marketing Lab. Have a look at our Newsroom for more coverage.